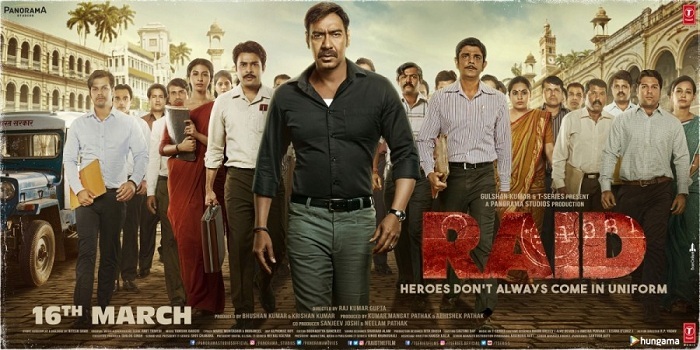 Raid 5th Day (Tuesday) Box Office Collection. Steady. Raid is going steady at Indian Box Office in weekdays. Film has registered a nominal drop of just around 8-10% on Day 5 from Day 4. Film has added an approx 5.5-5.75 crore nett on Tuesday. Trending of the film is good so far. Raid has thus crossed 50 crore mark in 5 days flat. Film total business currently stands at approx 52.75-53 crore nett. Raid first week business is now heading towards 62-63 crore nett. This is respectable total for week one. 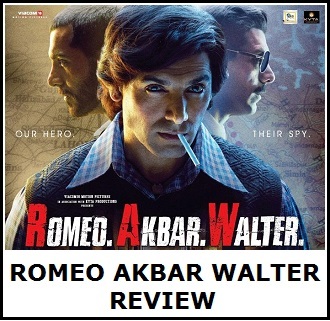 Film will then need a decent second week to emerge as HIT at box office. 80-85 crore nett is the cut-off. Once, film crosses that film will enter into HIT zone. As for 100 crore, film needs a solid trending from here on for atleast next 10 days. Fri -> 10.05 crore nett. Sun -> 17.1 crore nett. Mon -> 6.25 crore nett. Tue -> 5.5-5.75 crore nett. 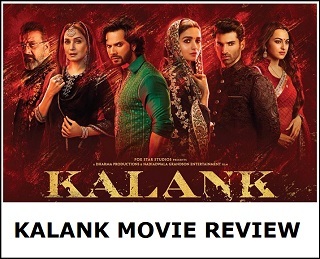 Total - > 52.75-53 crore nett (approx).